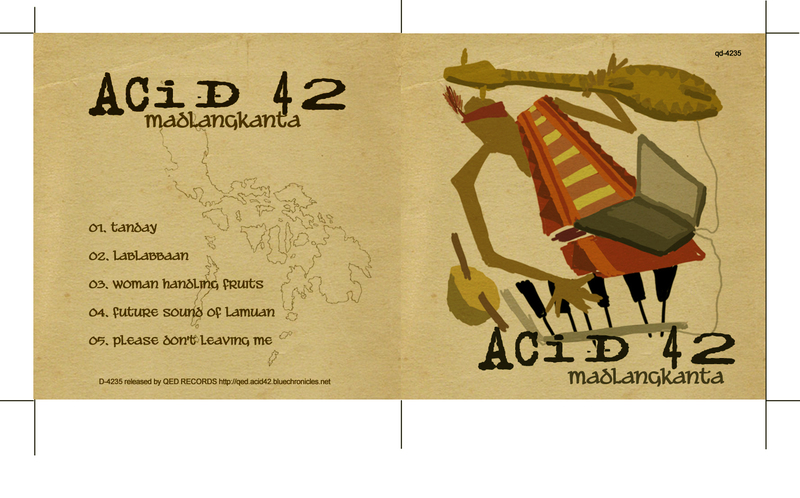 Five tunes by Acid42 [Lionel Valdellon] which combine ethnic instrument samples and tribal folksong from the Philippines, with modern beats and electronic arrangements. Think ethnic electronica, or ethnotronica. “Madlangkanta” literally means “song of the masses” in Filipino, referring to the folksong origin of some of the melodies and song structures used in this album. wicked stuff, especially like Lablabbaan. really dig this type of stuff, and its great to see the philippines finally represented. More power!